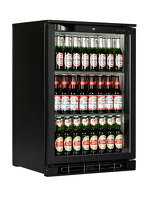 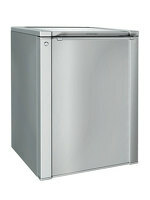 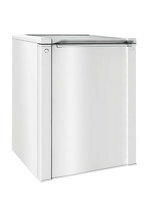 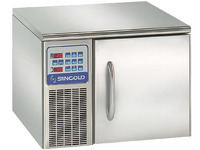 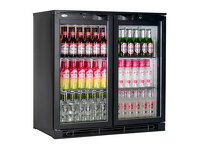 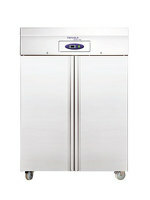 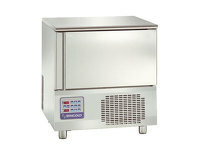 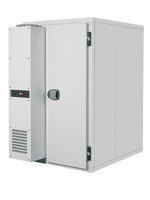 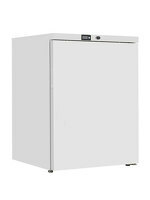 A larger Blast Chiller (Blast Freezer) for the lager kitchen, the Sincold SQ5C holds three standard 1/1 Gastronrom pans and with a more powerful motor has a more effective and faster chilling action. 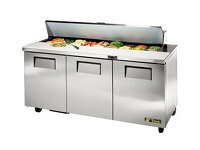 The rapid lowering of temperatures, particularly in cooked foods as well as raw fish and meat, rapidly extends the shelf life of produce by decreasing the rate of bacterial reproduction. 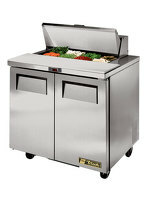 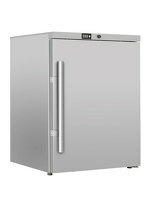 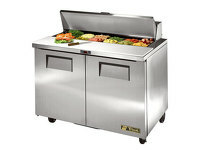 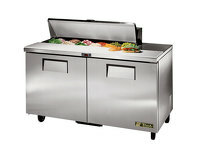 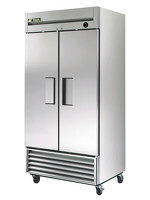 An absolute must in any professional kitchen, the savings made on food wastage will soon create the return on investment that allows these Blast Chillers or Blast Freezers to pay for themselves in time. 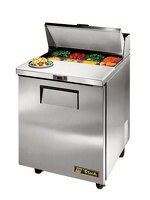 Further more the rapid chilling can also be used to gastronomic effect, rapidly cooling cooked vegetables to maintain colour and crunch, or rapidly cooling a semi-freddo to keep the final result a lighter frozen mouse, as the shorter time allows for less air to escape from the dessert.